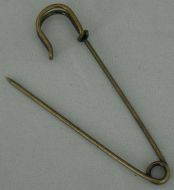 Pack of 4 Bronze Kilt Pins. Pack of 4 Gold Kilt Pins. Pack of 4 Silver Kilt Pins. Pack of 10 Mini Barrel Bobbins, 15mm x 15mm. 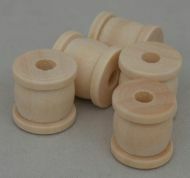 Pack of 10 Mini Bobbins, 28mm x 20mm. Pack of 8 silver bag-handle rings. Each 1 inch in diameter. Pack of 8 silver bag-handle rings. Each 2 inches in diameter.